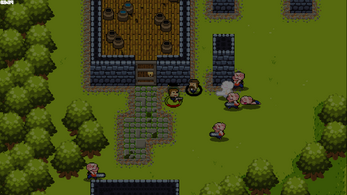 You must go to rescue the villagers, protect them from the monsters, and lead them to the safety of the church. While in the church, you can choose to either sacrifice or save each villager. 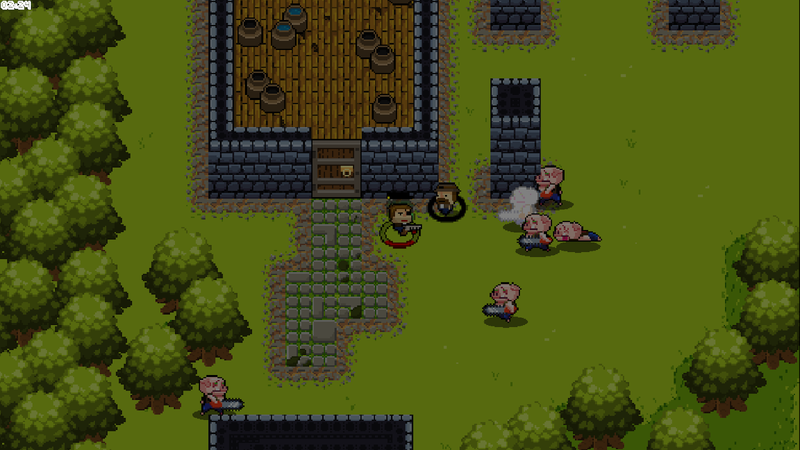 while saving them will give you new weapons, a little health boost, and points. 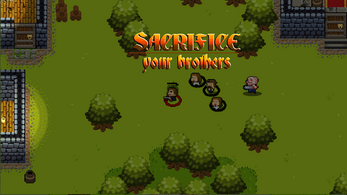 Despite the name of the game, the objective is to save the villagers, not to sacrifice them. But you will need to sacrifice some if you want more time to save more villagers. this game is fantastic but its still a hard decision to make to sacrifice or to save the villager. i like weapon and i need time so its really confusing but its still a great game. will play more about this game :D btw its my first gameplay, hope it help for future update! Great! We are glad you liked the game and not only you did your first gameplay but also the first gameplay of Sacrifice your Brothers!. We saw a couple of things on your video and I'm just uploading a new version with the villagers updated. hope you like it!